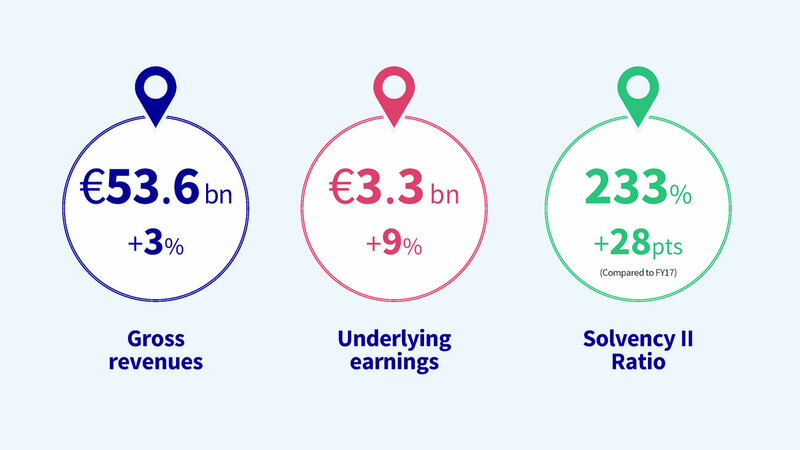 AXA presents today its Half Year 2018 Earnings. You can follow the presentation to the media from 9.30 am CEST and the presentation to analysts from 3 pm CEST. AXA delivered a very strong operating performance in the first half of 2018, with a 6% increase in underlying earnings per share, towards the top end of our Ambition 2020 target range. We have a strong growth dynamic across our geographies, especially in France and Europe, and in our preferred segments. I would like to thank all our colleagues and partners who have been working together to deliver these results and transformation initiatives, which will help us create sustainable value for our customers and our shareholders. *Changes at comparable basis are constant Forex, scope and methodology for activity indicators, and at constant Forex for earnings, unless otherwise specified. "In the first half of 2018, we have taken major steps in our transformation journey through the successful listing of our US operations and our strategic decision to acquire the XL Group. 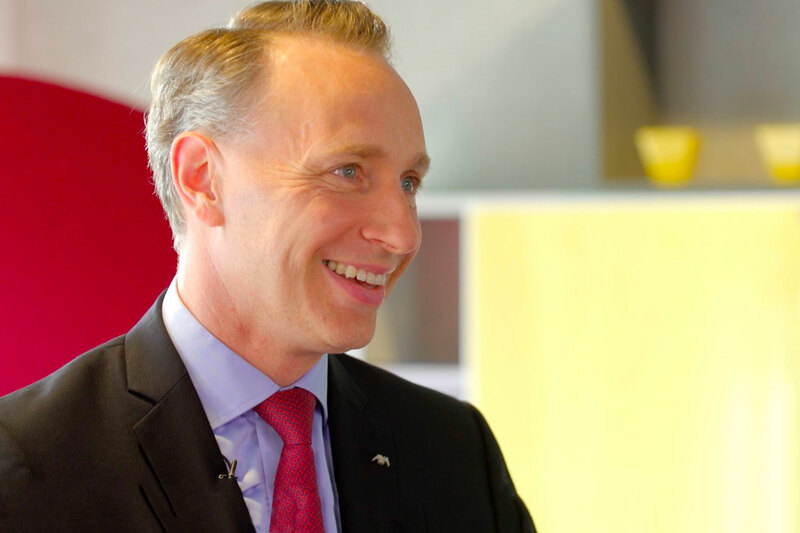 We also announced innovative partnerships with ING and Uber, the transformation of our Swiss Group Life business and the planned disposal of AXA Life Europe", said Thomas Buberl.